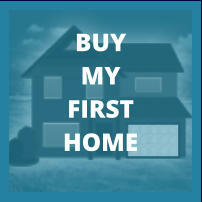 The most talked about component of a mortgage is the interest rate. Why? Because it's the easiest part of the mortgage's conditions to visually relate to and is the most advertised mortgage component by lenders and brokers. Yes interest rates determine your payment amount and money does talk but often the lowest rate isn't the best rate for your circumstances. Why? Because your mortgage will have other conditions that are very important too and they can significantly affect your bottom line. It's important to be aware of all the terms of your mortgage contract and how they will come into play if you decide you want to make pre- payments, refinance or switch lenders at renewal. 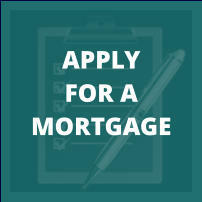 What’s My Best Mortgage Rate? information to provide you with accurate information. In order to qualify for a mortgage term of less than five years for a standard mortgage there will be two interest rates to consider, the qualifying rate and the contract rate. 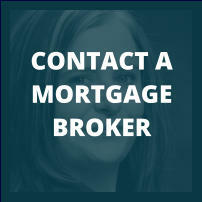 The qualifying mortgage rate is set by the Bank of Canada for insured mortgages and is referred to as the Benchmark Rate. 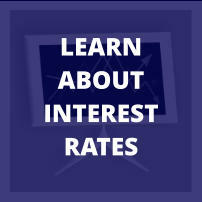 The Benchmark Rate is based on posted five year fixed rates. The Government initiated this method to insure that if there are any increases in mortgage rates in the short term that the borrower would be able to afford their mortgage payments at renewal. 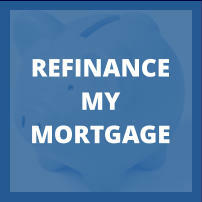 The most talked about component of a mortgage is the interest rate. Why? Because it's the easiest part of the mortgage's conditions to visually relate to and is the most advertised mortgage component by lenders and brokers. Yes interest rates determine your payment amount and money does talk but often the lowest rate isn't the best rate for your circumstances. Why? Because your mortgage will have other conditions that are very important too and they can significantly affect your bottom line. It's important to be aware of all the terms of your mortgage contract and how they will come into play if you decide you want to make pre-payments, refinance or switch lenders at renewal. provide you with accurate information.